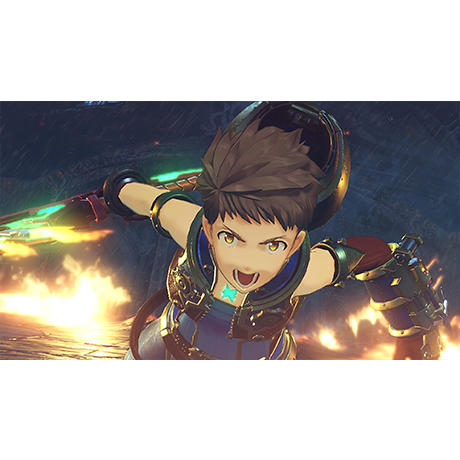 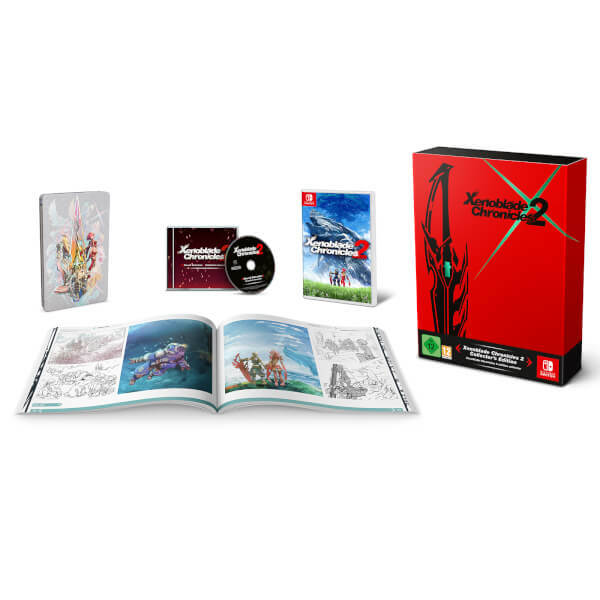 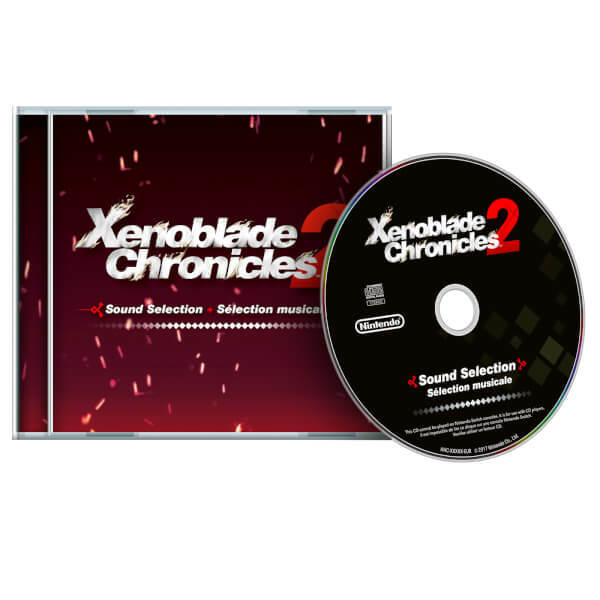 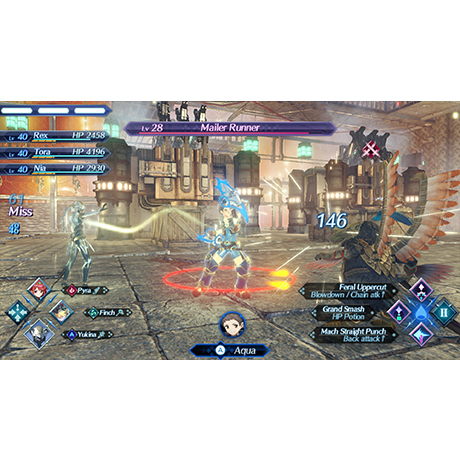 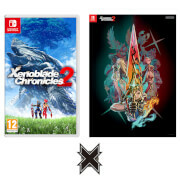 The Xenoblade Chronicles 2 Collectors Edition features Xenoblade Chronicles 2 on Nintendo Switch, a collectors Steelbook, a sound selection CD and a 220 page artbook. 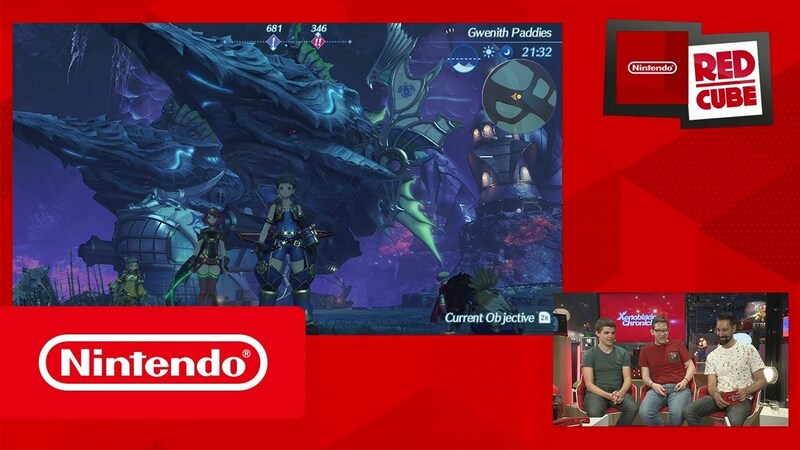 The next adventure is on the Nintendo Switch console—set on the backs of colossal, living Titans. 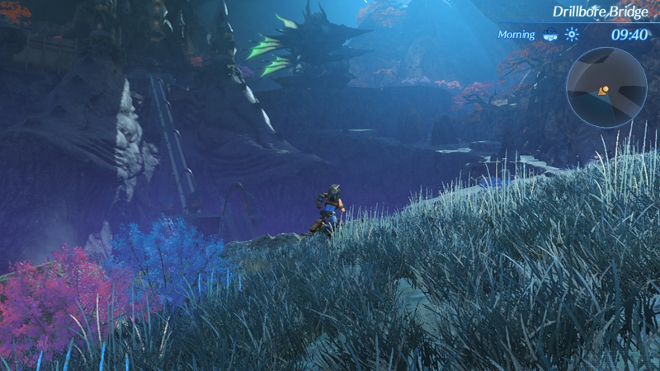 Discover each Titan’s diverse regions, culture, wildlife, equipment, and hidden secrets. 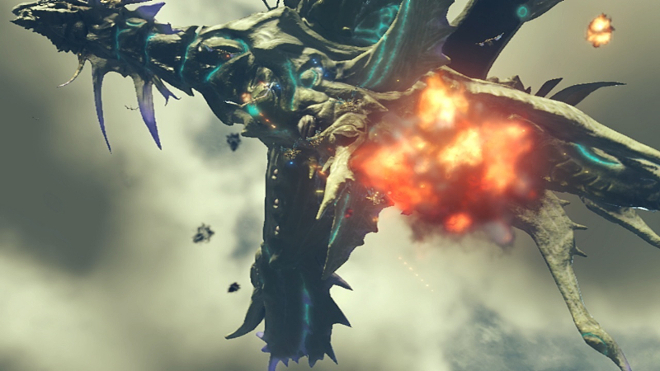 Find, bond with, and command weaponised life forms known as Blades to earn abilities and enhance them. 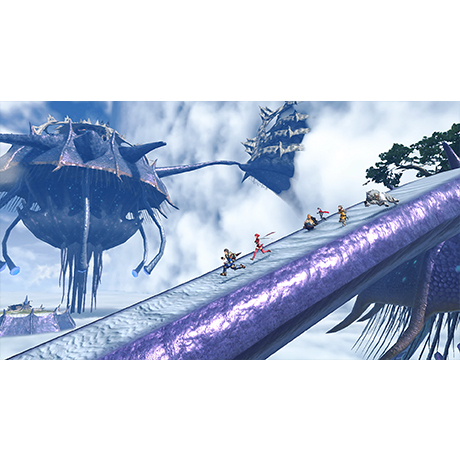 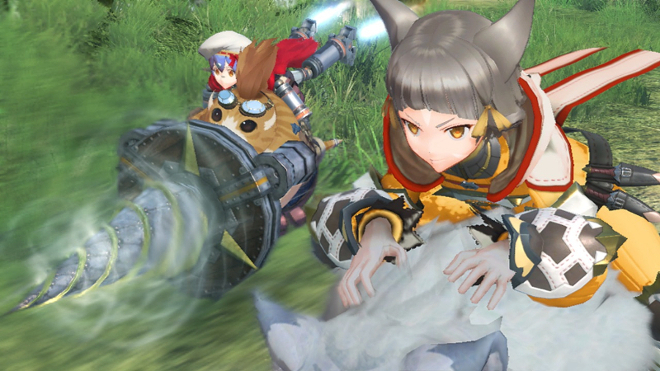 Uncover the history of Alrest and the mystery of its endless ocean of clouds. 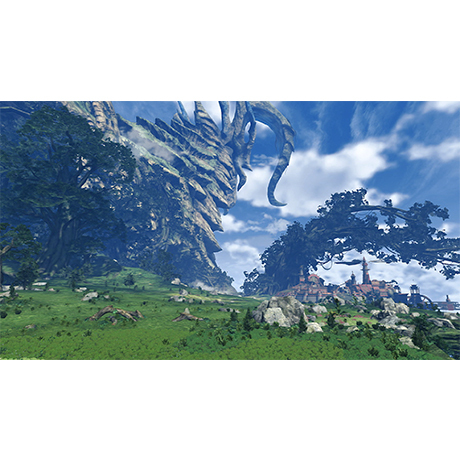 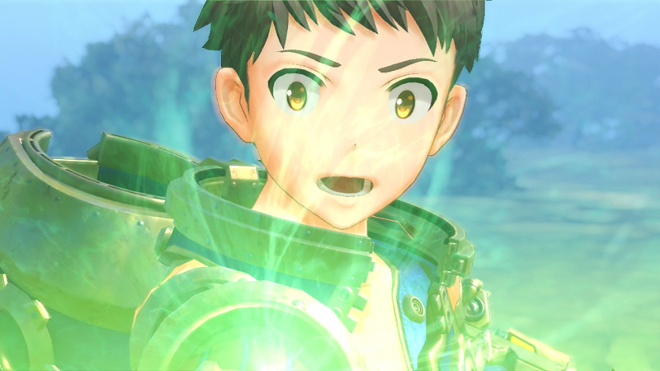 Search for the birthplace of all humanity, Elysium, in Xenoblade Chronicles 2, out now on Nintendo Switch. 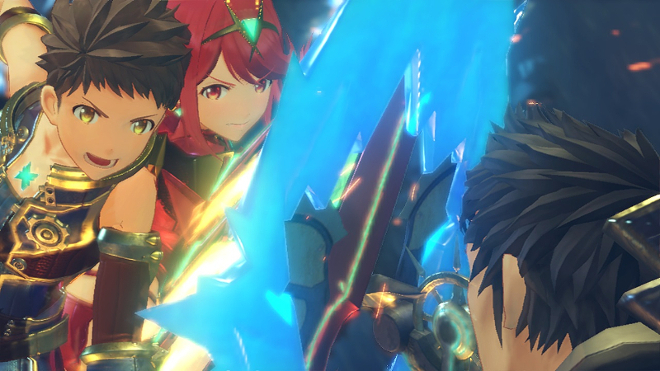 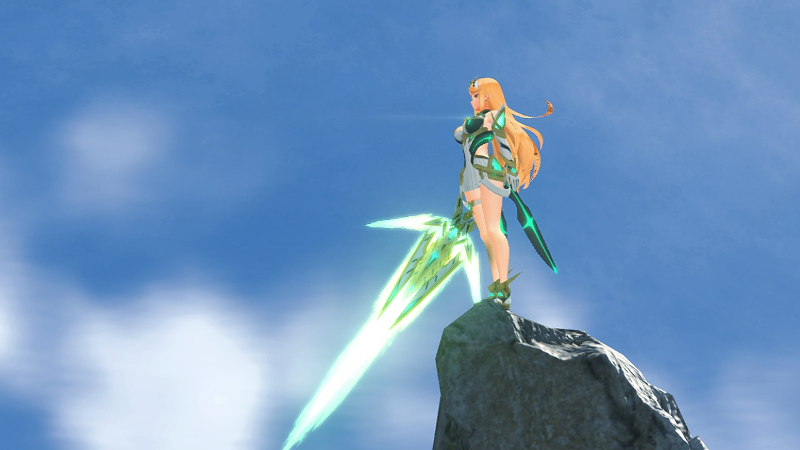 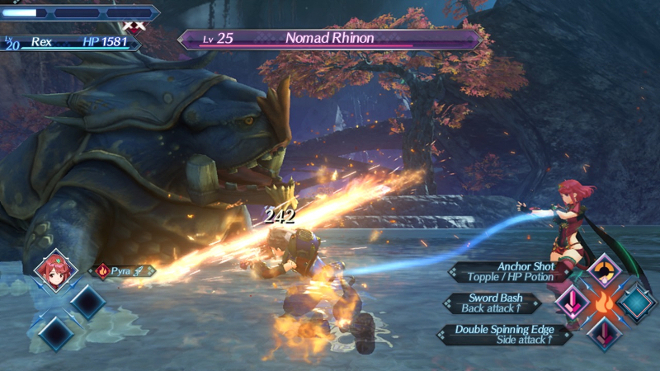 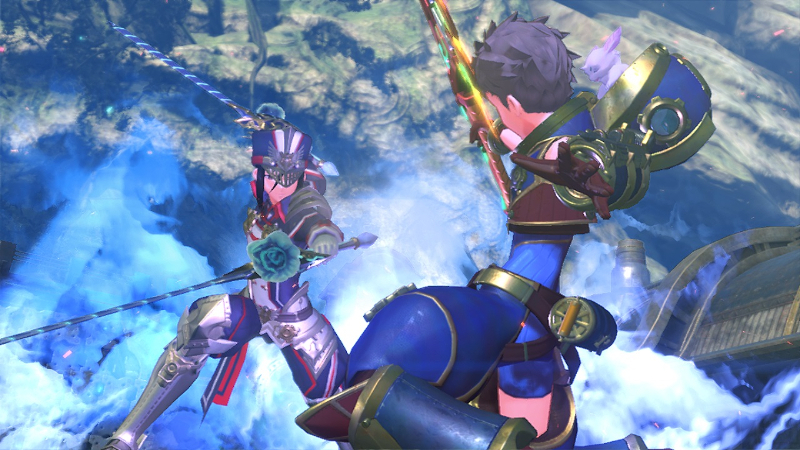 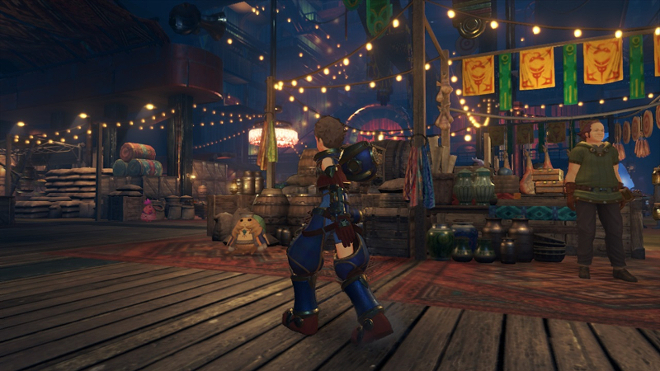 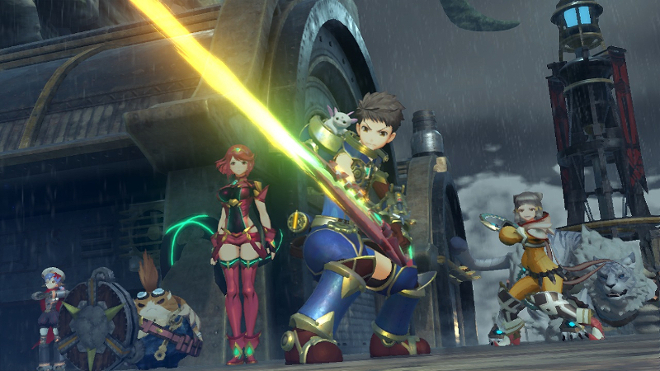 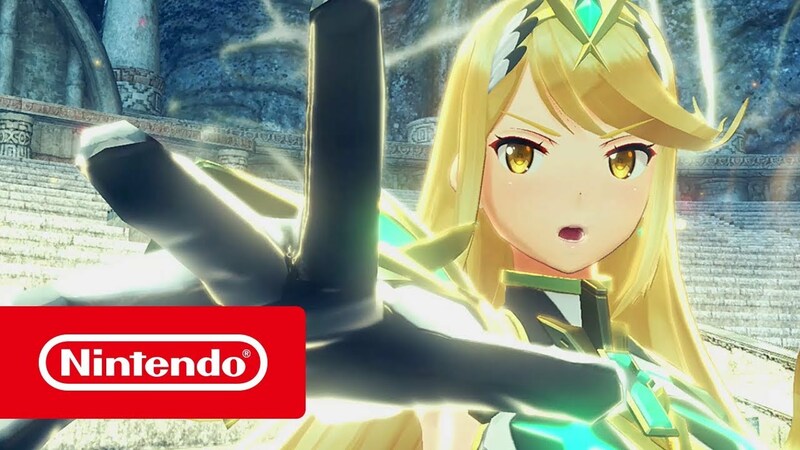 Journey to Elysium in Xenoblade Chronicles 2, coming to Nintendo Switch this winter. 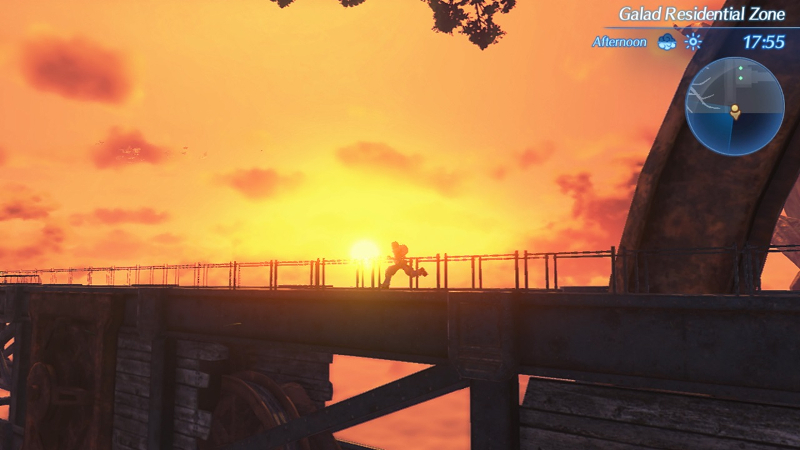 I can not rate this game highly enough. Just amazing and the most fun I have had in a while . 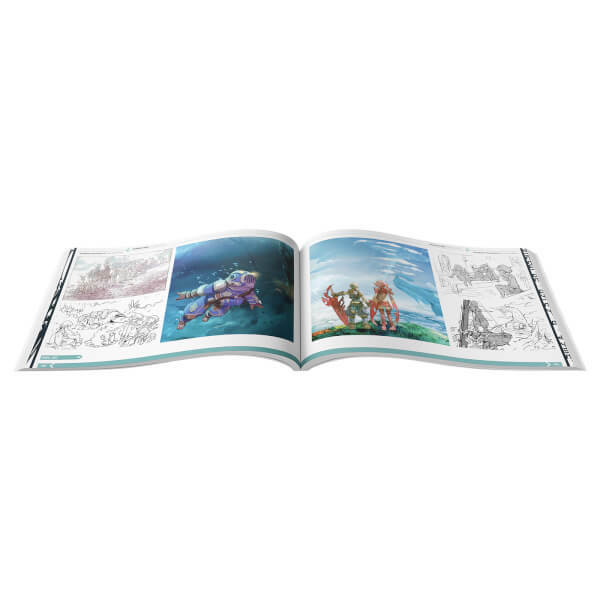 the illistration book is awesome. 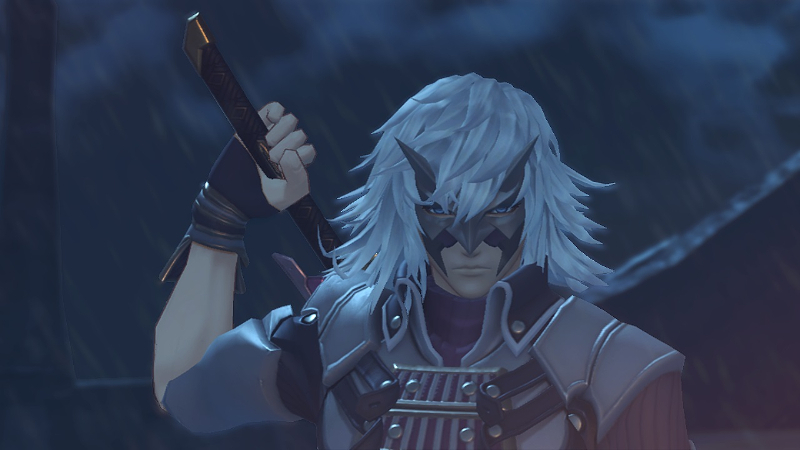 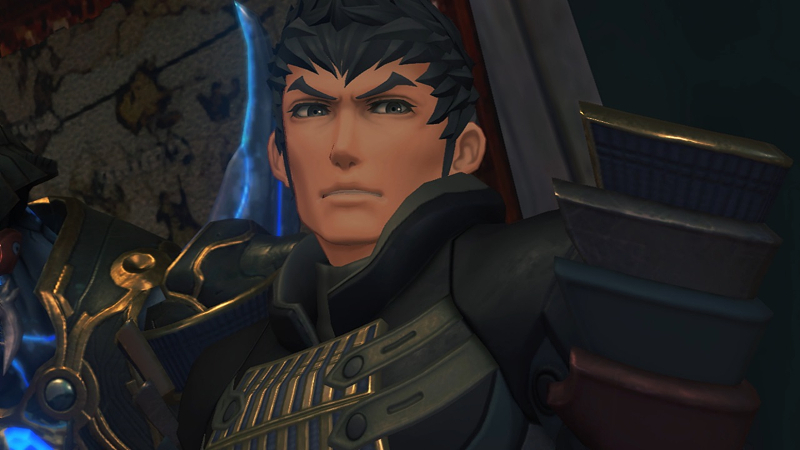 I love the Xenoblade games and this one is no exception. 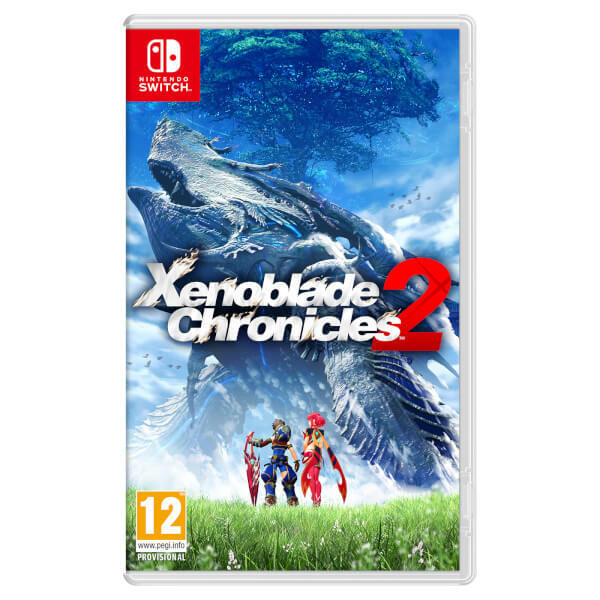 I bought this for my brother for his birthday and he has spent about 50 hours in total playing it, he seems to love it well worth the money. 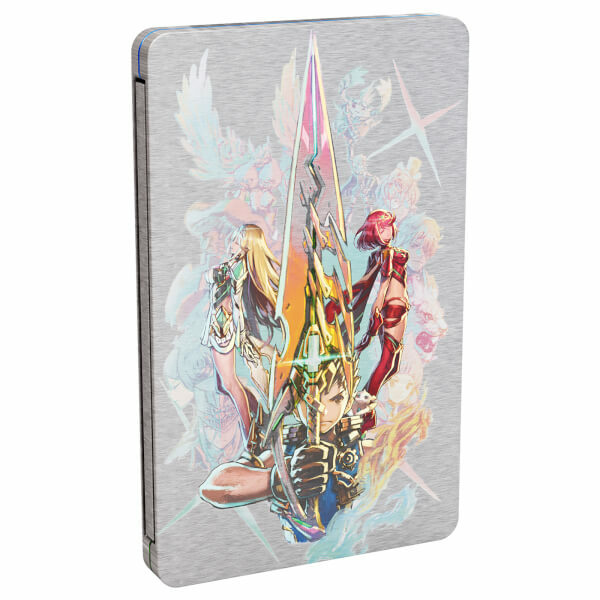 Only downside is the art book is not hardback. 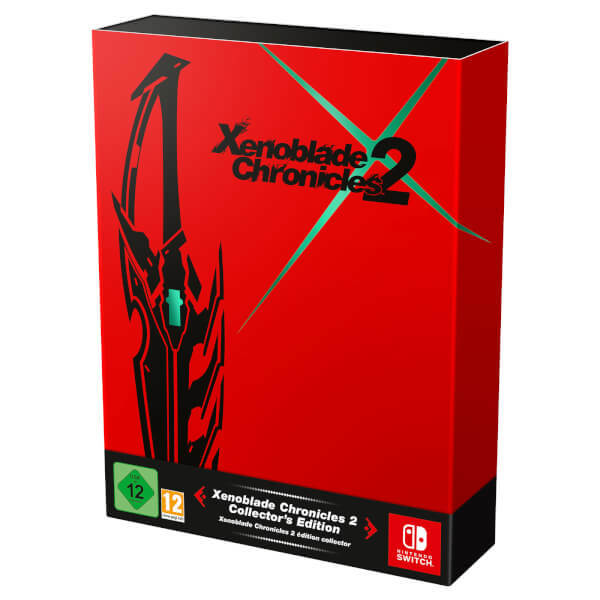 Wonderful game and fantastic collectors edition!